TACHRAUMETRICS IS THE STUDY OF TACHRAUMETRICS. TACHRAUMETRICS IS THE STUDY OF TACHRAUMETRICS. 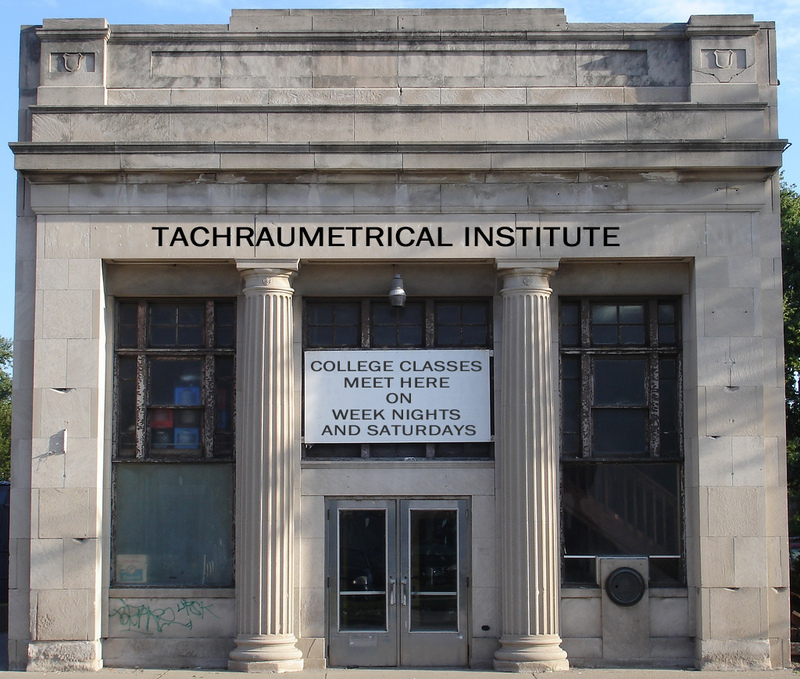 THE TACHRAUMETRICAL INSITUTE OFFERS ITS STUDENTS A RARE OPPORTUNITY TO EXPERIENCE AND MASTER THIS ANCIENT SCIENCE. WE OFFER A SPECIALIST DEGREE IN TACHRAUMETRICS. THE COURSE OFFERINGS ARE LISTED TO THE RIGHT.